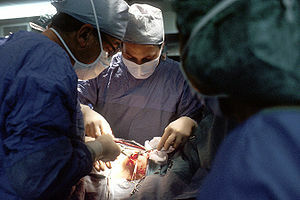 According to the most recent statistics by the American Society of Plastic Surgeons (ASPS) chin augmentation is the fastest growing plastic surgery, a trend which appears, in part, to be sparked by increased usage of video chat technology, an aging baby boomer population and a desire for success in the workplace. 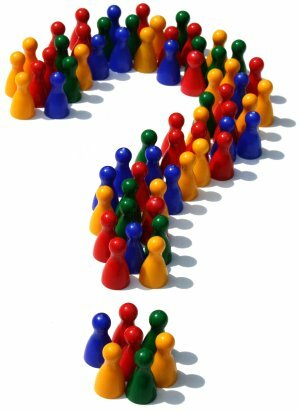 An informative article on the subject of post-laser wound care was recently published on Plastic Surgery Practice web site. Read more of his discussion here. Stratpharma AG, Swiss based specialty pharmaceutical company has developed Stratamed, the first silicone-based scar management product that may be applied to open wounds and compromised skin after procedures discussed in Dr Niamtu’s article, such as laser skin resurfacing. The new product helps with rapid epithelialization, reduces down-time, and is the only silicone gel treatment that improves the outcome of scarring by up to 78%. While silicone is recommended as a safe and effective option for treatment and prevention of hypertrophic and keloid scars, surgery might be the only option for certain scars. In particular this might be the case for patients with hypertrophic scars from complicated wounds or delayed closure. Excision causes scar disruption making the lesion less conspicuous. Most surgeons acknowledge that surgery in case of keloid often makes the situation worse by stimulating additional collagen synthesis. Simple excision of keloids has been associated with up to an 80% recurrence rate. Thus surgery should be used in conjunction with other modalities when treating keloids, if used at all. Even with surgery, however, the scar will not be completely erased. Surgery can provide a better cosmetic result or help with a scar that has healed poorly. For more information about scar revision surgery visit the web site of American Society of Plastic Surgeons. And, after you surgery, be sure to use Strataderm; silicone gel is the only noninvasive option for which evidence-based recommendations have been made for both scar treatment and prevention by leading specialists worldwide. A clinical trial published in 2007 found only 7% of patients who were treated with silicone gel developed scarring compared with 26 % receiving no treatment. 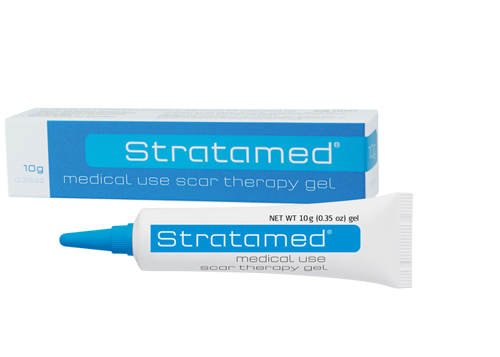 If you want to learn more about scars follow Strataderm on Facebook and / or Twitter.